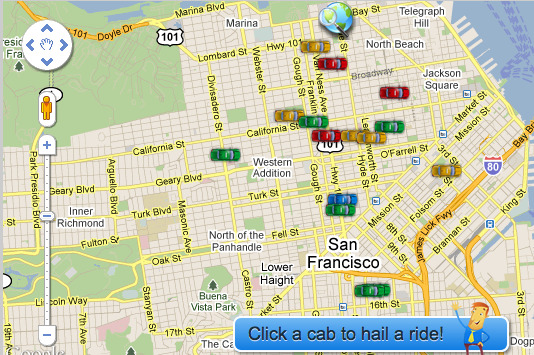 SF Taxi Media: Cabulous Now On Android. By Gabriel Golden. 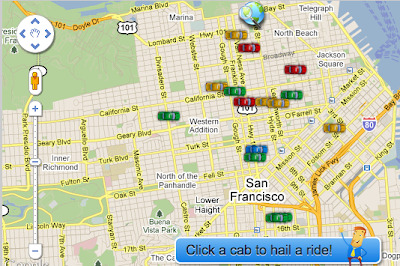 Though it's not on their Web site, Cabulous now has their app for drivers available for Android smartphones and devices. Go to Android Market and make sure to download Cabulous Personal, *not* the Cabulous Fleet version; the latter will take over your phone.